Honolulu has a lot to offer – everything from historic sites, to fabulous restaurants, botanical gardens, and of coarse the iconic Waikiki beach. Getting around is simple, public transportation is easy, and it’s a tourist friendly, low crime city. With a steady temperature it really is a perfect little slice of paradise. 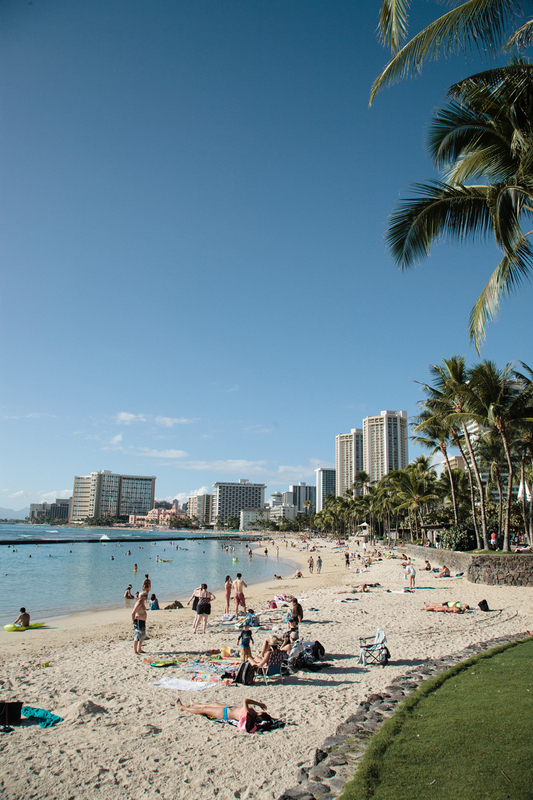 Read on for our local’s guide to Honolulu! Thanks so much for sharing this! It was a blast running around the island with Meghan.